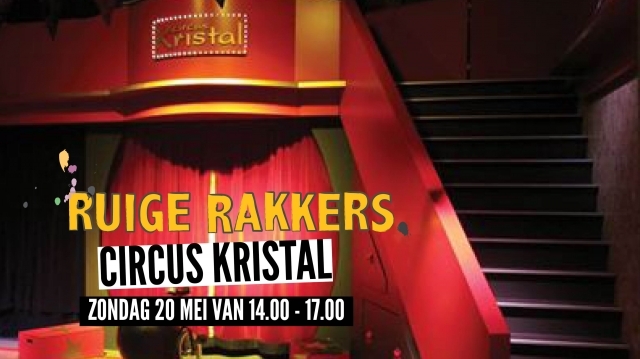 At Circus Kristal you feel like a real circus artist. You can play and practice with all the circus material. What is it like to walk on a ball, ride a bicycle with one wheel or to dance on a rope? All beginning is difficult, but for sure you will assisted by the circus artists of Circus Kristal! They can show you how you can easily start with everything and how you can continue to challenge yourself. Circus is good practice and remember: No one can do anything, but everyone can do something! VRIJE INLOOP: tussen 14:00 en 17:00?